PDF readers are everywhere. both free and paid. However, there are times when you’ll need to convert a PDF document into other formats either for research purposes or so they can be edited. Or perhaps you converted your Word document to a PDF file and for some reasons, you need to convert it back to a Word document, you need a PDF converter to get it done. And while there are tools to assist with the PDF-to-Word conversion (on Android and iOS), you might need to convert to other text and eBook formats (like TXT, HTML, EPUB) or image formats (JPG, PNG etc). Asides from its ability to convert PDF files to other formats like HTML, Word, RTF, Powerpoint, TXT, and Excel, Soda PDF also allows you create PDFs files from scratch using its editor. The built-in editor isn’t as sophisticated and feature-packed as MS Word editor but it comes with the basic tools you’ll need to create and edit a PDF file. To create a new PDF file, you can either choose from the available in-app templates or create new files from existing MS Office files as well as from existing PDF files. Additionally, you can also convert websites to PDF files. When converting a PDF file, Soda PDF uses its inherent optical character recognition (OCR) feature to convert the file to formats that users can search and edit. 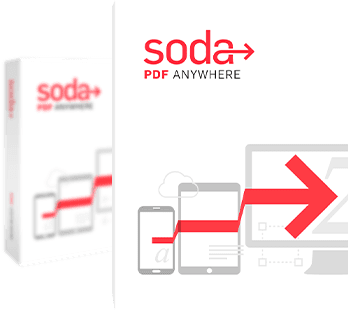 Other features of the Soda PDF converter include support for up to eight (8) languages, form creation, shape and drawing tools, redaction tool and cloud integration support (to Google Drive, Evernote, Dropbox, OneDrive, and Box). With Soda PDF, you can also add watermarks, create permission, and password-protected PDF files. 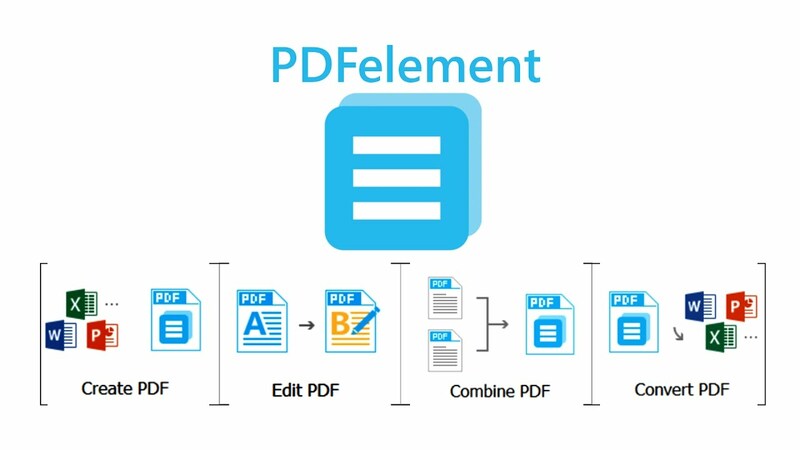 For its easy-to-use and user-friendly interface as well as the powerful conversion and editing tools it comes with, the Wondershare PDFelement is another PDF converter worth mentioning. Unlike the above-mentioned Soda PDF, the Wondershare PDFelement supports the opening and exporting of ePub files. Another upside of Wondershare’s PDFelement software is its ability to convert over 300 file and image formats (RTF, HWP, HWPX, Word, Excel, Powerpoint etc.) to PDF files. 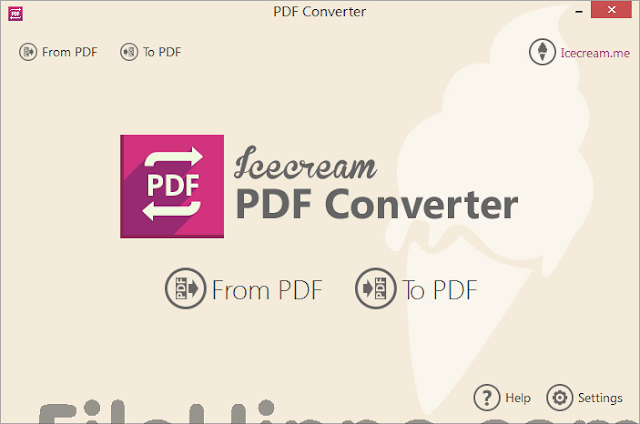 Like Soda PDF, Icecream PDF also supports two-way conversion i.e conversion of PDF files to other formats and other file formats to PDF. The Icecream PDF software can convert your PDF documents to any desired format and likewise convert PDF files to text and image formats like PNG, JPG, DOC, DOCX, HTML etc. Some of the highlight features of this software, however, include its metadata customization ability as well as its “Batch conversion” feature which allow users convert their PDF files in a single click. Nitro Pro is another noteworthy top-of-the-line PDF converter that you should have if you work with PDF files a lot. The software (available only for Windows devices) allows you create, editing, converting, sign, and transform PDF files to any format. 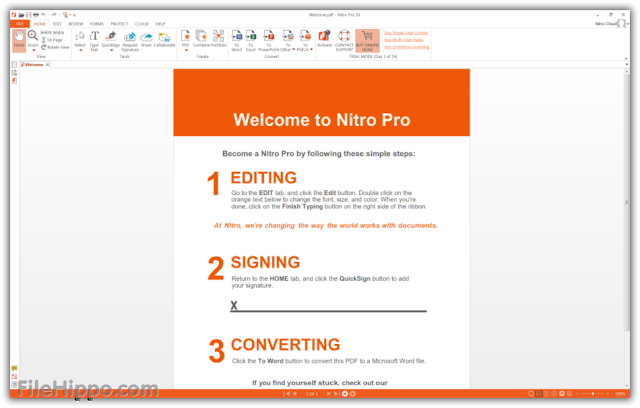 With support for over 300 formats, Nitro Pro also allows you create a single PDF file by merging multiple files in image and text formats using its “combine and create” feature. 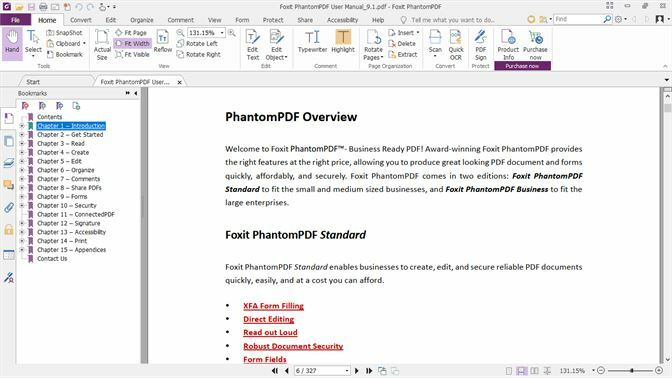 Foxit PhantomPDF is another name worthy of a space on this list of best 5 PDF converters. The software comes with the basic editing and conversion tools most PDF converters boast of in addition to its measuring tool which measures area and line distance. Other in-app tools of the software include redaction tool, password-protection, and ability to secure PDf files with permissions. Integration with cloud storage services is another highlight feature of the PhantomPDF converter software. However, like Soda PDF (see number 1), this converter also lacks support for ePub file formats. Nonetheless, it is a decent PDF converter.